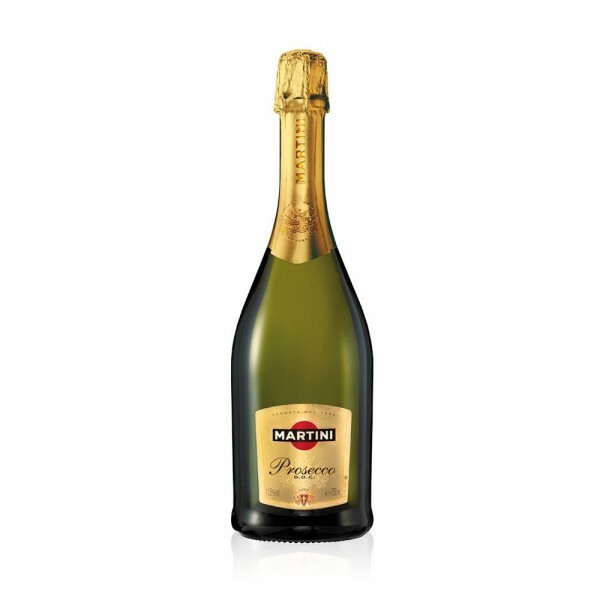 Martini Prosecco is a dry, aromatic, high-quality Italian sparkling wine made from the Glera grape. Boasting a fresh aroma of flowers and fruit with apple, pear, banana and thyme notes, on the palate Martini Prosecco is extra-dry but fruity with fresh, crisp, citrus acidity. Instantly enjoyable and easy-going, just add good friends for good times!